Do you know about the HubPages Amazon Program? There are two different programs that enable you to earn from Amazon products in your Hubs: Amazon Associates (what this guide covers) and the HubPages Amazon Program (available through the HubPages Earnings Program). Please note: you have to choose one or the other; you cannot be enrolled in both at the same time. 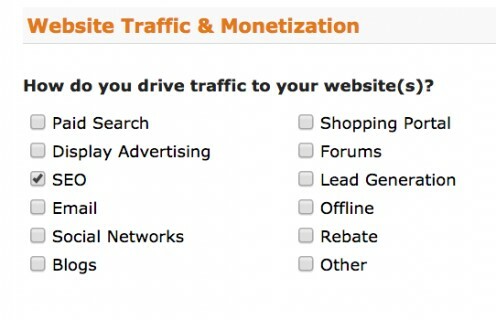 One of the ways to make money on HubPages is to use Amazon Capsules in your Hubs. Amazon Capsules can be used in Hubs to sell products that pertain to your Hub. In order to reap the benefits of the Amazon Capsule, you'll need to activate Amazon under My Account > Earnings > Settings. Every time a Hub is created on HubPages that uses our tool for adding links to Amazon, you can share in the revenue through our impression sharing services. Click, "Join now for Free"
Enter your Email address, and select "I am a new customer"
If you do not already have an Amazon account, you will be taken to a registration page. Fill out the registration information. Proceed to the payee information screen and fill out your account information. 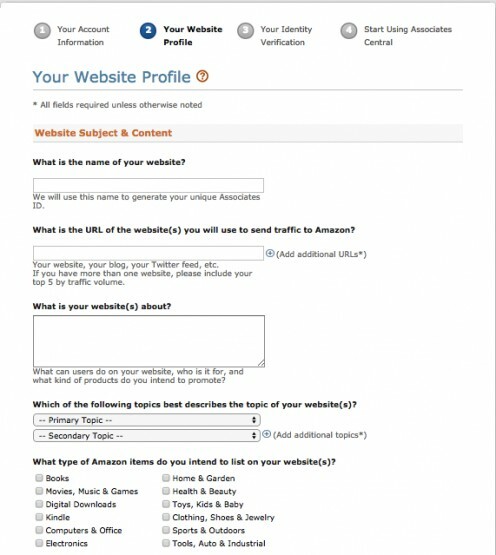 Amazon will ask you some questions in order to create a profile of your content. This is done to ensure that your page is served relevant ads. Enter the URL to your HubPages profile: http://username.hubpages.com Note: Do not use "www" in your URL. Select the number of Unique Visitors. This will take some guesswork on your part. If you are just starting out, you will probably select "Less than 500"
Check the box under "Contract terms", agreeing to the website terms and conditions. 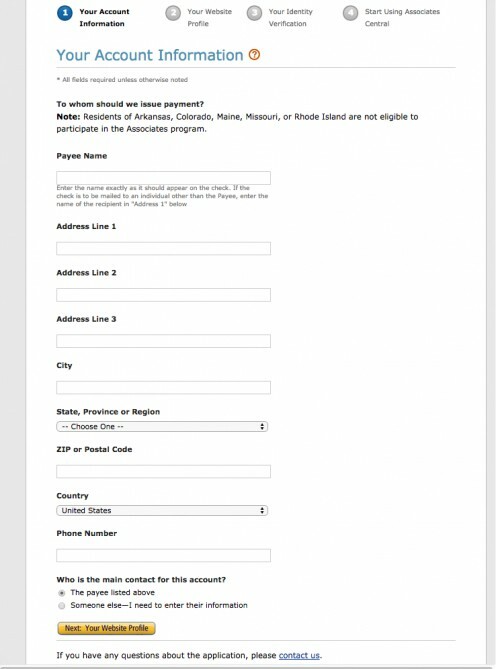 The next page will give you your Associate ID and the option to select a payment method. 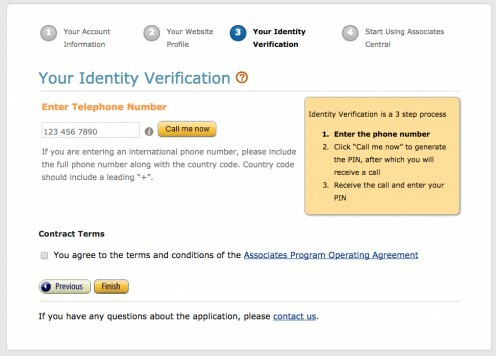 IMPORTANT: Take note of your Associates ID for Step 5! Next you will be asked to set up how Amazon issues your payments. 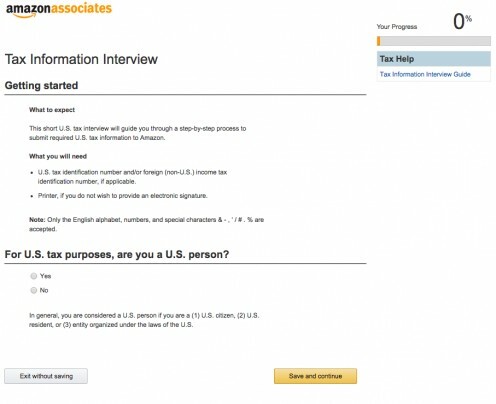 You will now officially be an Amazon Associate, congratulations! 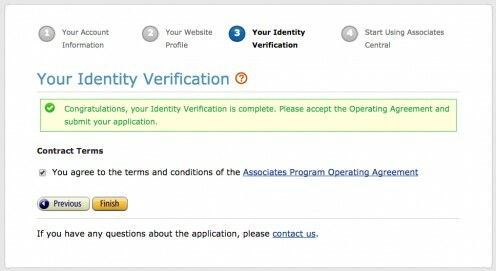 Finally, you will need to enter your Amazon associate code into your HubPages account to get the ball rolling. 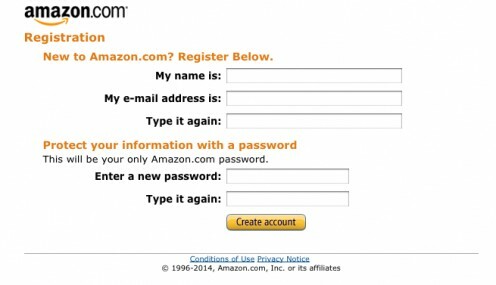 In order for HubPages to share your Amazon earnings, you have to include your associate ID number on the Affiliate Settings page in My Account. If you did not record your associate code in Step 4, you can easily find it at the top left hand corner of your Amazon Associate homepage once you've signed in. Enter your Amazon ID at the bottom of the page and click "Save"
And voilà! 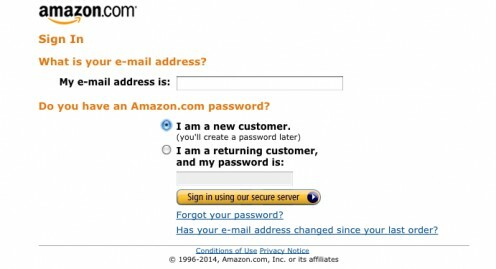 Your Amazon status will change to "Saved" and then "Set" and you're good to go! Enter Your Amazon ID and Click "Save"
Congratulations, you should now be ready to earn from Amazon Capsules on your Hub. The gist: as soon as you sign-up for Amazon Associates, we recommend using the Amazon Capsule to get a sale as soon as possible. If you don't get a sale within the first 90 days you'll have to apply again. Offering related products to your Hubs can give your readers a useful resource as well as give you an additional way to earn more money on HubPages. However, they are only effective in certain contexts and configurations. HubPages recommends that articles contain at least 300 words for each Amazon product featured, but really the more original content, the better. Articles with below 100 words per product can not be published at all, and if already published, will automatically be unpublished. But please note that 100 words per product capsule is a bare minimum for your Hub to escape automatic moderation, and a Hub that only barely meets the minimum requirement is unlikely to pass the Quality Asssessment Process. Keep in mind that a truly high-quality article will contain a much higher ratio of original text and information to products. It seems obvious, but only include products that are directly referenced or recommended in your Hub. People are more likely to buy something if it is directly related to the subject of your Hub. There are two ways to use the Amazon Capsules in a Hub. 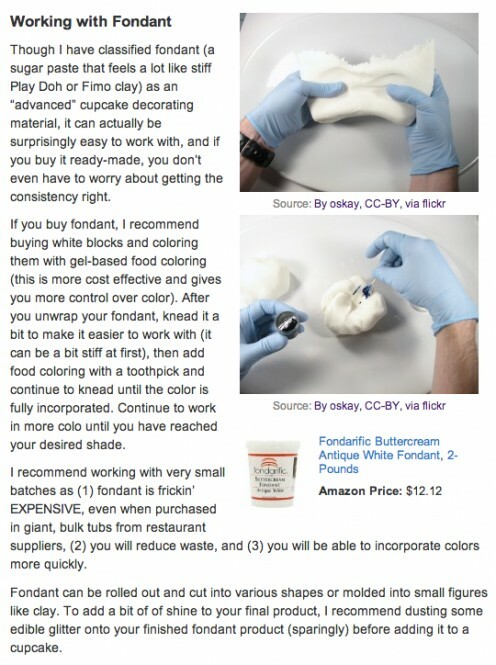 Write a Hub about gift ideas that includes many products. For example, if you have a 10-year-old niece, you can write about the things she owns and loves most in a Hub about gifts for 10-Year-Old Girls using Amazon Capsules, ideally with custom descriptions to give people even more information about the quality of the products, how she uses them, and why she loves them. It's best to place Amazon Capsules within the greater body of your Hub. Do not place Amazon Capsules at the top of your Hub or clustered together at the bottom of the Hub. Hubs that have an Amazon Capsule as the first capsule will be moderated and taken down for revision. If you already have a Hub that is receiving traffic and has had a few Amazon purchases, we recommend visiting your Amazon Associates Orders Reports Page and analyzing what's been purchased. If you see an item being purchased that isn't featured on your Hub, you may want to update your Hub for that item. Conversely, if a Hub has products but never receives any sales, those product capsules may be doing more harm than good and removing them can increase reader satisfaction. Experimenting with different Amazon products (and removing the ones that don't convert) can increase your overall earnings over time! Products are not appropriate for every Hub. Even if you have plenty of original text to support your product listings, we recommend only adding Amazon Capsules if they create a richer, more informative Hub. Superfluous capsules can lead to slow-loading pages that drive readers away and can hurt your ranking in search results. What's more, only one product can be listed per capsule. Some Hubs on HubPages predate this rule. Old Hubs with Amazon Capsules featuring more than one product have not had products automatically reduced, but if they are edited, the maximum number of products featured will automatically be reduced to one. Considering these tips as you use the Amazon Capsules will help you earn more money on HubPages and write better Hubs in general. We hope you find them to be useful! The Amazon Capsule is only designed to work with Amazon's U.S. associate program (not associate programs designed to promote products on Amazon's region-specific site, such as Amazon.co.uk and Amazon.de). If you are a member of another region's Amazon associate program but want to earn through HubPages' Amazon Capsule, you will need to sign up for the U.S. associate program (don't worry; you can be a member of both).